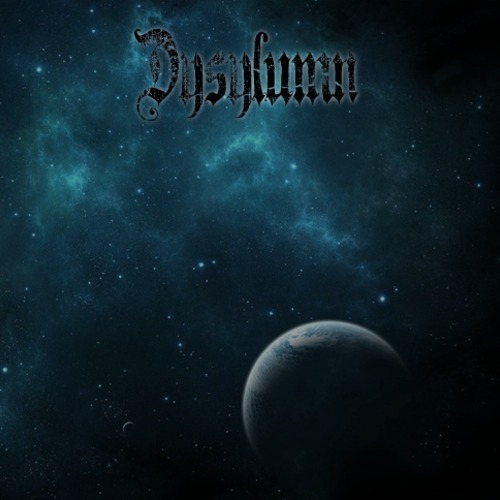 If you are into symphonic death metal with great guitar riffs, tight drums and a angry villain slaying his own vocal in sacrifice for the sake of music, than you will probably dig Dysylumn’s Conceptarium EP. It’s a free downloadable net release which makes spreading the evil word in a stronghold of effective metal poison, quicker than you can say ‘Supercalifragilisticexpialidocious’! The two furious tunes are like a pieces of powerful sorcery hailing from a hot place, possibly Hell. They energize their spells within the supplied memorable power riffs that for sure leave you hyped up enough to have an appetite for heads belonging to winged bats! Let ‘Dysylumn’ be your guide in the tasteful darker side of quality metal music! This entry was posted in metal and tagged black metal, Death Metal. Bookmark the permalink.